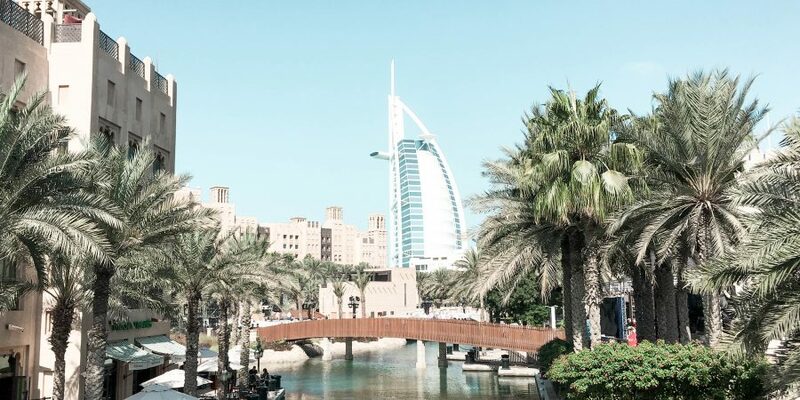 Dubai offers great sights – and great distance between them. Luckily taxis in Dubai are budget friendly and you can cover much during 1 day in Dubai. Here are a few things you can do during a layover or after you disembark a cruise. Dubai doesn’t have a cold season, at least not in a my humble Scandinavian opinion. I’ve been both during the summer, in June and July – SUPER HOT, and in December – very pleasant. I recommend visiting Dubai between the end of October and April if you prefer a European summer climate rather than hot blazing sun. But hey, I really enjoyed my super sweaty visit in July because I hardly get any sun where I’m from in the north. Stay in Downtown Dubai or in Jumeirah Beach and you’ll be “close” to the sights you want to see. 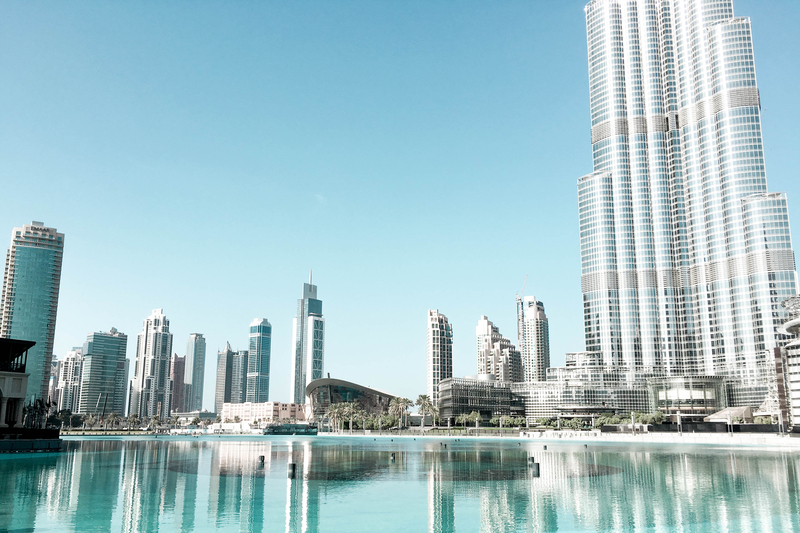 Check out my favorite hotel in Dubai – JW Marriott Marquis Hotel Dubai, located in downtown Dubai. 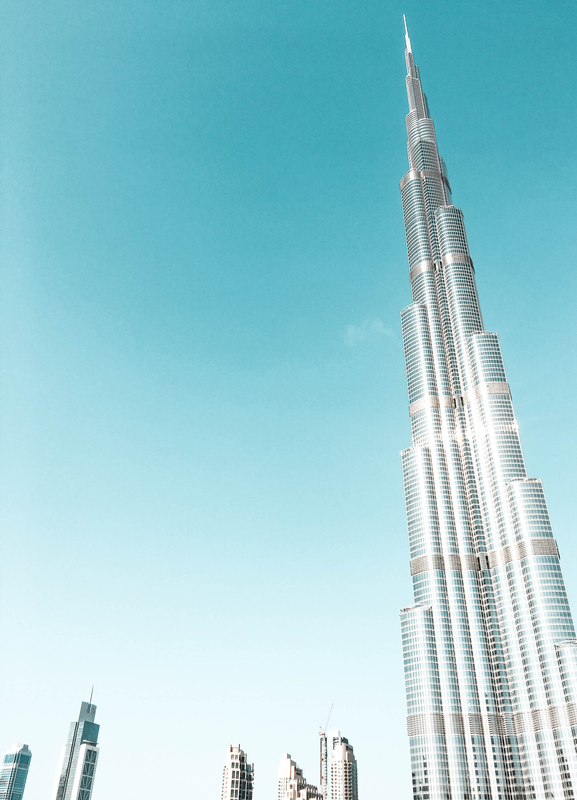 The tallest building in the world, this one is a no brainer. 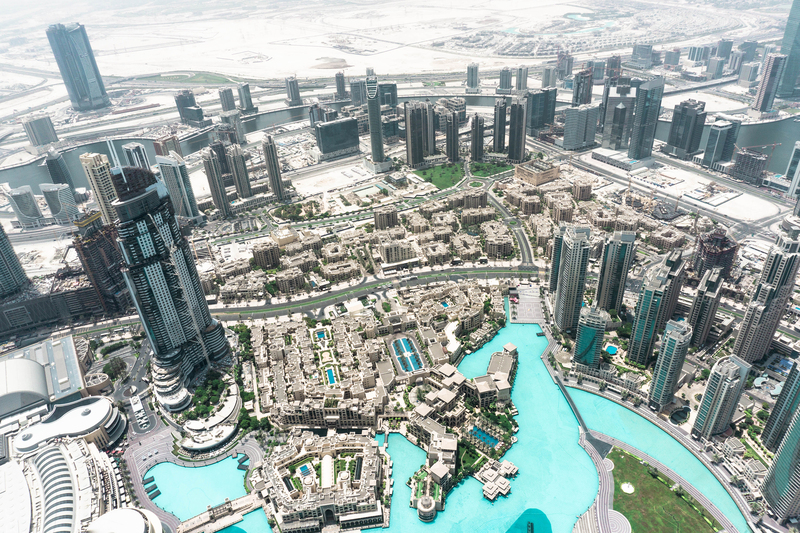 You can see the 829 meters (2722 ft) tall skyscraper from almost anywhere in Dubai but you’ll want to get up close and personal. 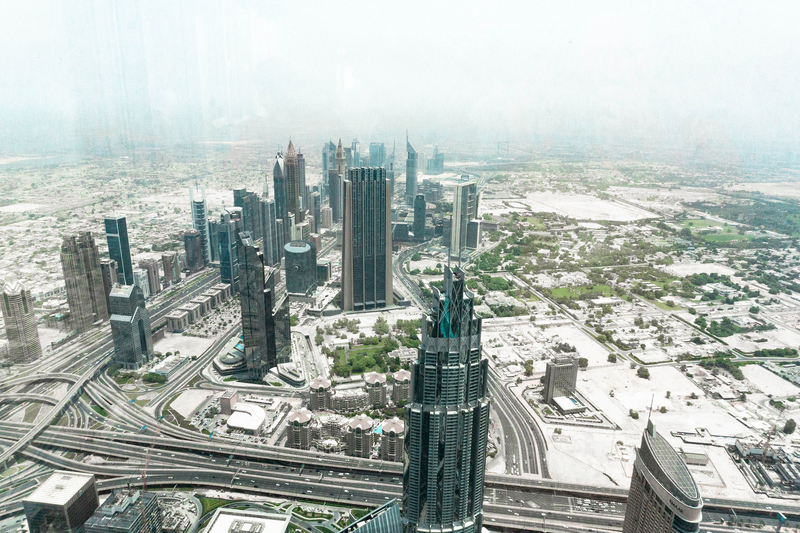 Take the elevator up to the 124th floor and admire the view over the city. Another famous landmark you see all over Instagram, this “5 star deluxe hotel” is said to have 7 stars. 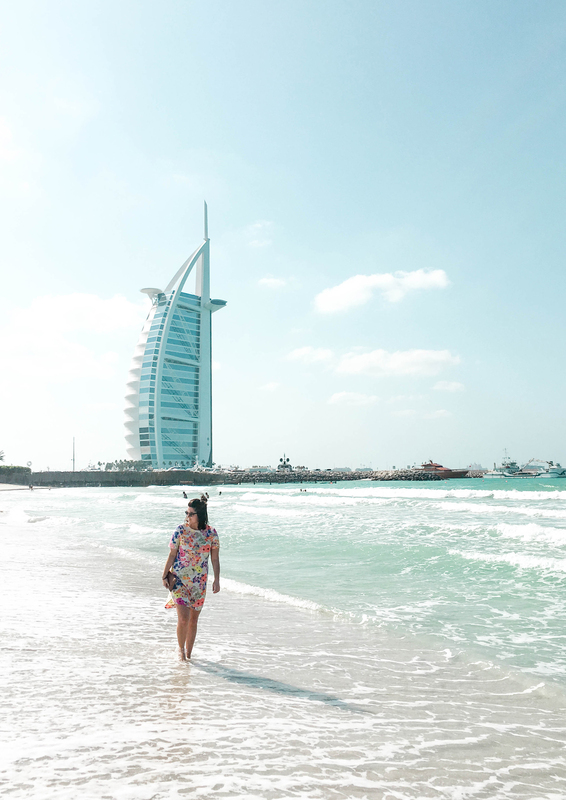 Burj Al Arab offer high tea, but make sure to book in advance – and expect to pay big bucks for it. Hight tea at the Burj Al Arab will set you back 650 AED (about 180 USD) plus an additional 100 AED (about 30 USD) for a table by the window. Or just head over to Jumeirah for a photo shoot from afar. 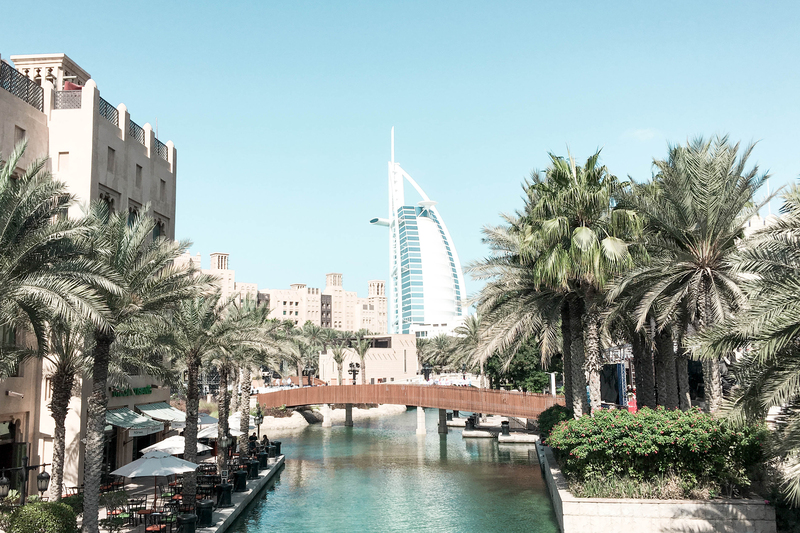 “Little Venice” is only about 20 minutes walk from Jumeirah beach and offers great views over Burj Al Arab. You’ll find small boutiques and great shopping at this little middle eastern marketplace with a touch of luxury. • Shopping in Dubai Mall, the world’s largest shopping mall. 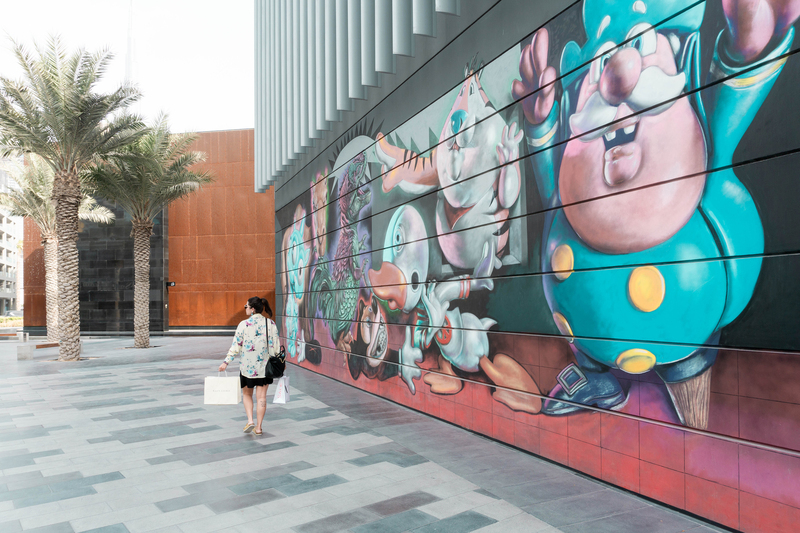 • Street art and luxury shopping at City Walk. 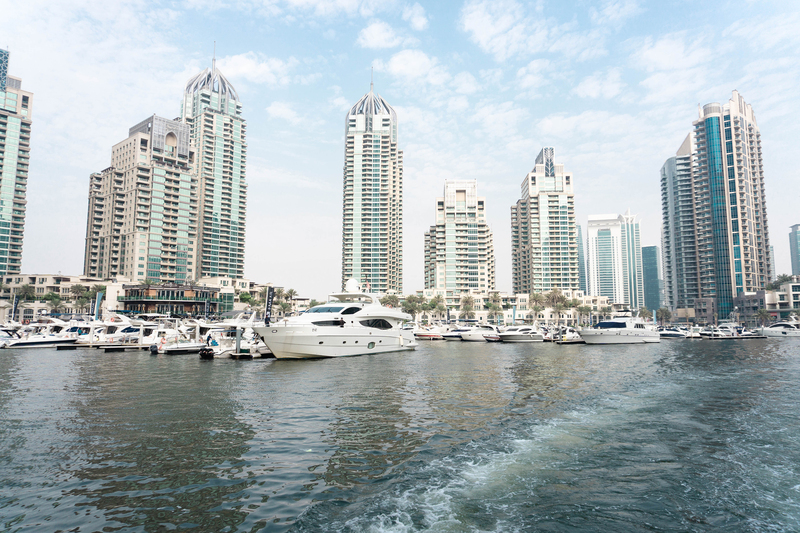 • Dubai Marina and a nice boat tour. • A bout tour on Dubai Creek. • A day trip to Abu Dhabi and the spectacular Sheik Zayed Grand Mosque. • A desert safari with dune bashing, camels, and champagne in the sunset. Do you have more time in Dubai? 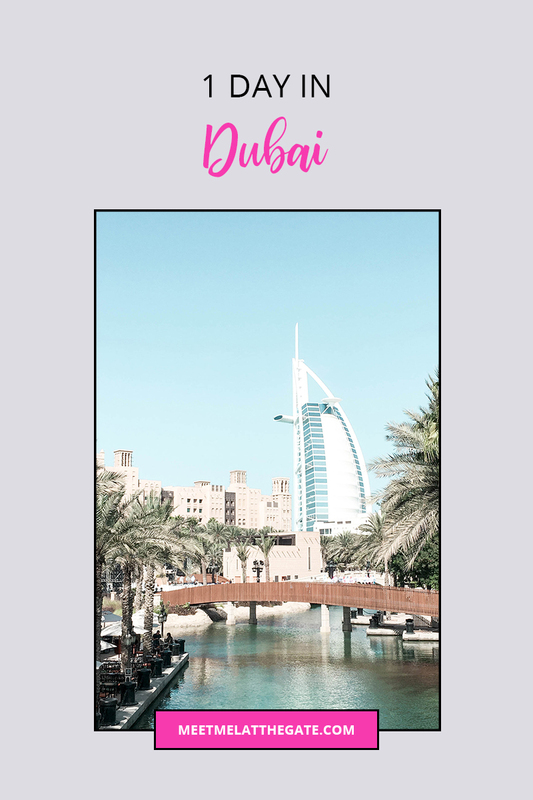 Check out the Ultimate Dubai Travel Guide. This article contains affiliate links. I may earn a small commission to fund my coffee drinking and travel habits if you use these links to make a purchase. You will not be charged extra, you will keep me supplied in caffeine and travel, and will supply you with new travel content. It’s a win for everyone, really.